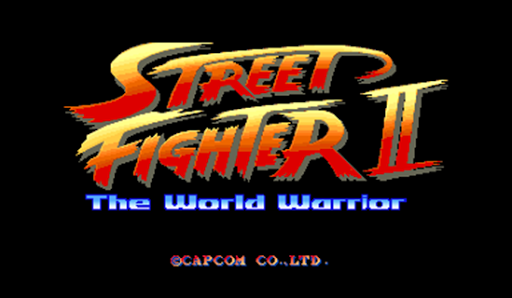 REVIEW: Street Fighter II: The World Warrior debuted in arcades in 1991. 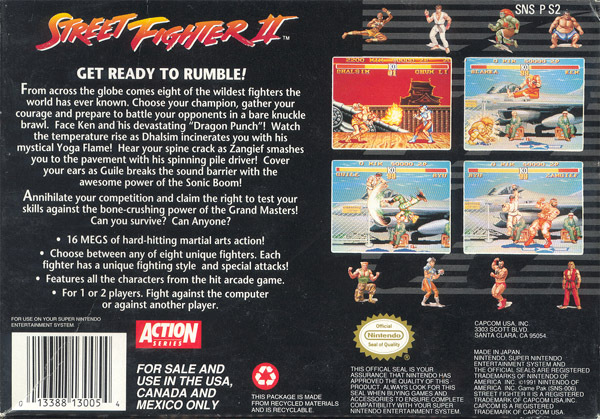 The title was incredibly successful around the world, first becoming an arcade phenomenon and later, a very successful console game played by millions. 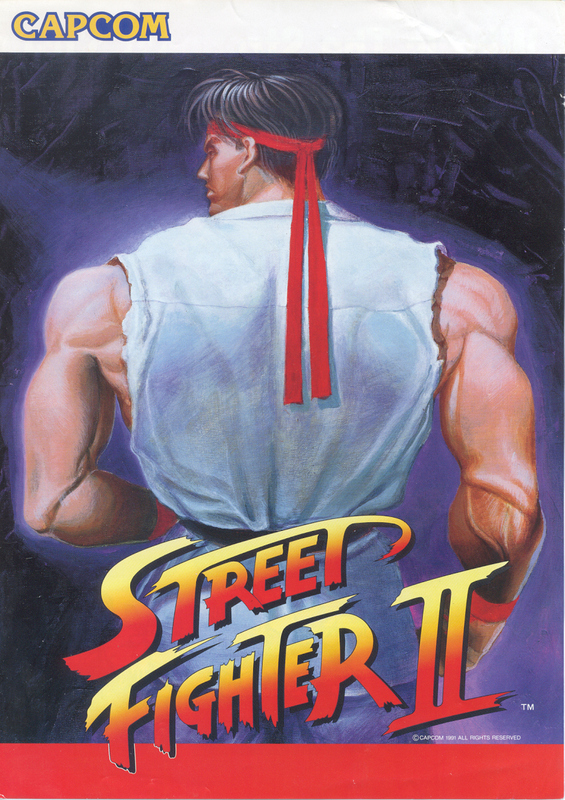 Street Fighter II single-handedly sparked the competitive fighting game revolution in the early 90's, and is one of the most iconic video games of all time for that reason. 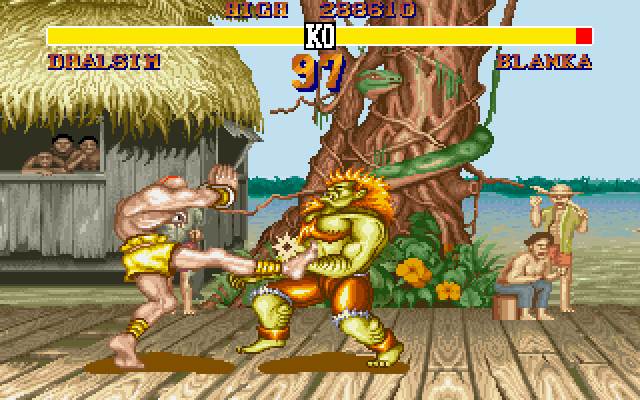 Street Fighter II introduces a cast of 8 unique fighters, each showcasing their own original fighting style, special moves, voice, and personality. 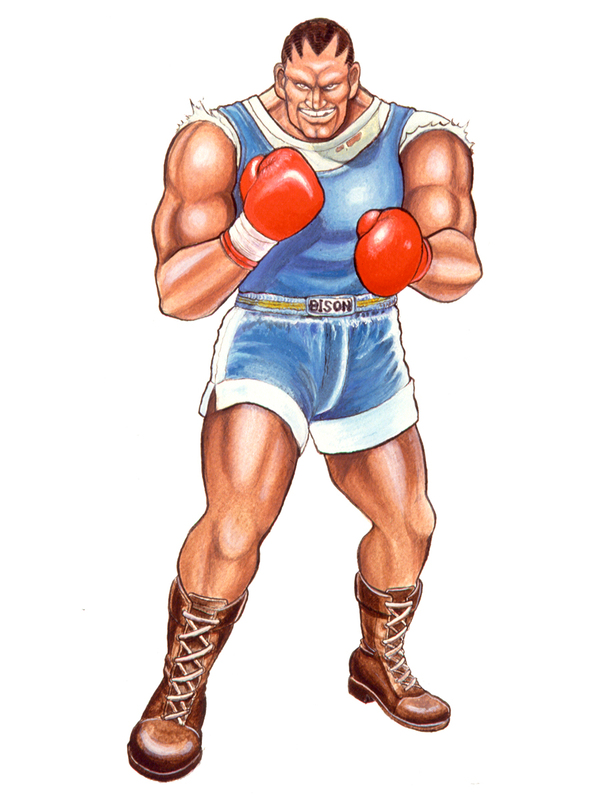 After a player defeats all eight of the main fighters, they move on to challenging the 4 boss characters in order: Balrog, Vega, Sagat, and M. Bison. 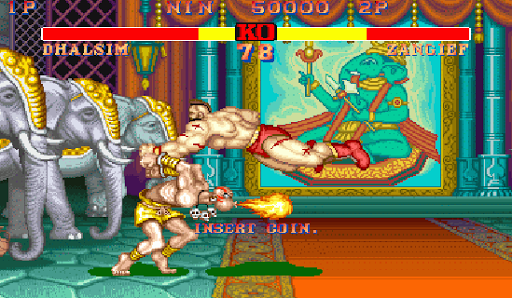 After defeating M. Bison, players are treated to a special ending movie, unique to each character. 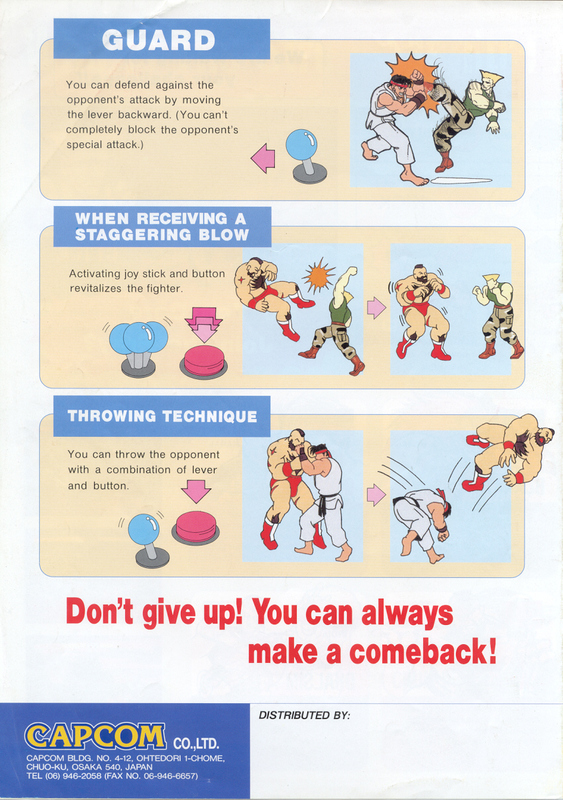 This basic formula would inspire countless other fighting games for decades to come. 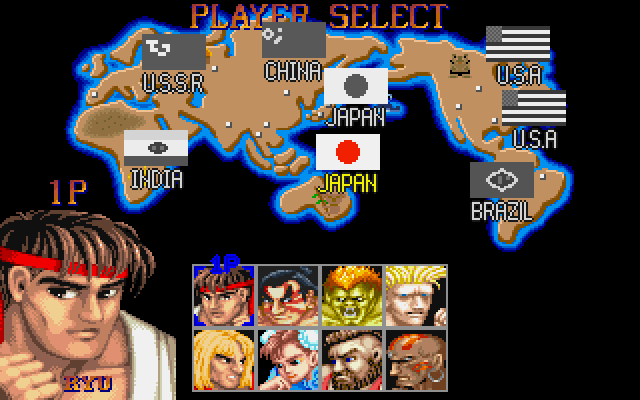 You can't look at this selection screen and NOT hear the music. 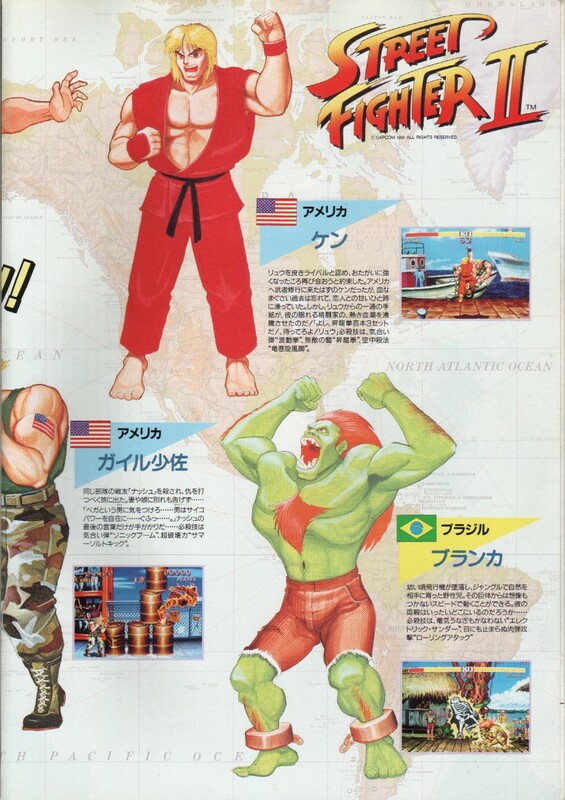 Street Fighter 2 even respected its own history by reintroducing several familiar faces from the original Street Fighter 1(1987). 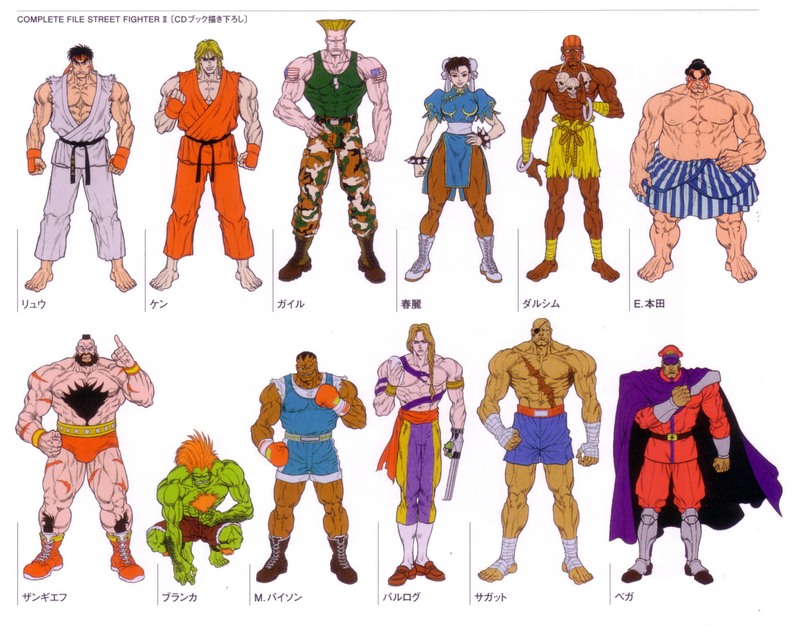 These martial artists were vividly fleshed out as designs and showed much more personality and life over their 1987 counterparts (which any fan of the original Street Fighter could immediately notice). 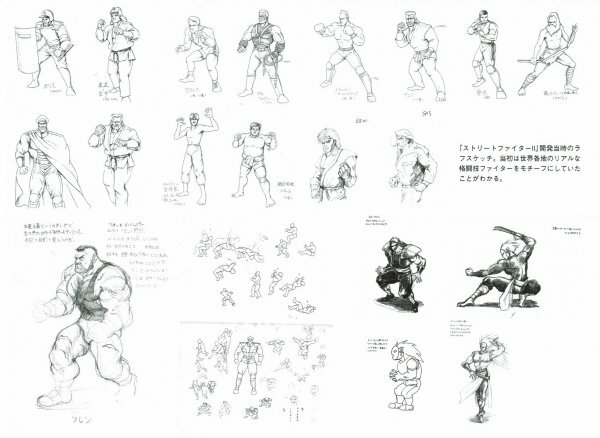 Character sprites were bigger, more colorful, and had much smoother animation over characters from many other video games at the time. 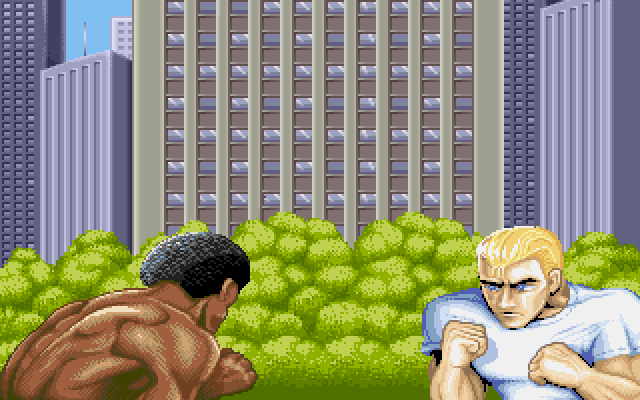 SFII's impactful character animation is complimented by amazingly detailed hand-drawn backgrounds based on locations from around the world. These stages were made complete, and unforgettable thanks to the extremely catchy theme songs... all of which were guaranteed to be stuck in your head after playing. 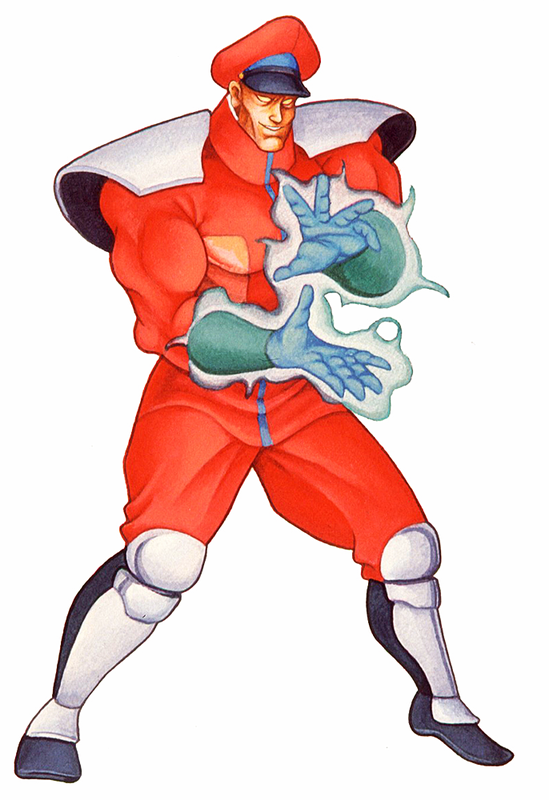 That said, SFII's music and sound effects had an incredibly "addictive" element about it... it sounded (and played) like no other video game to date. 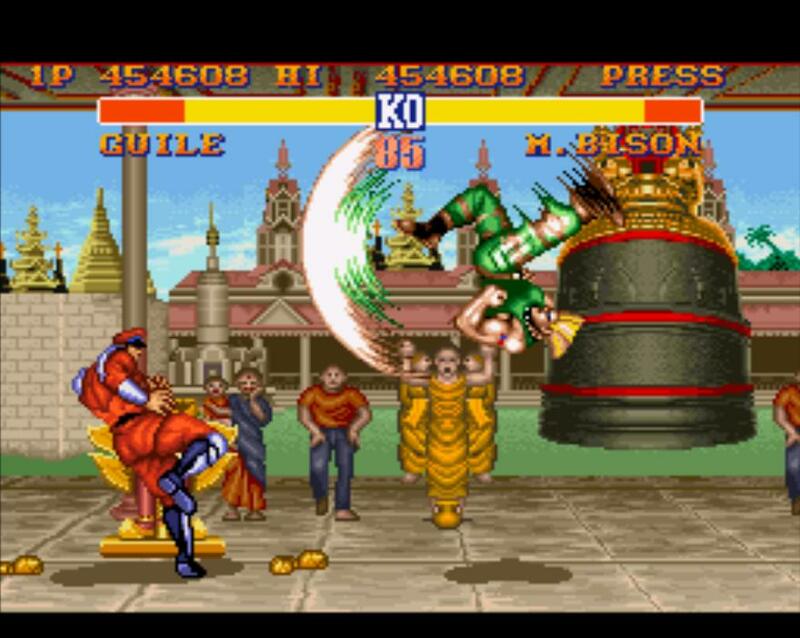 Guile's original theme still gives me goose bumps. 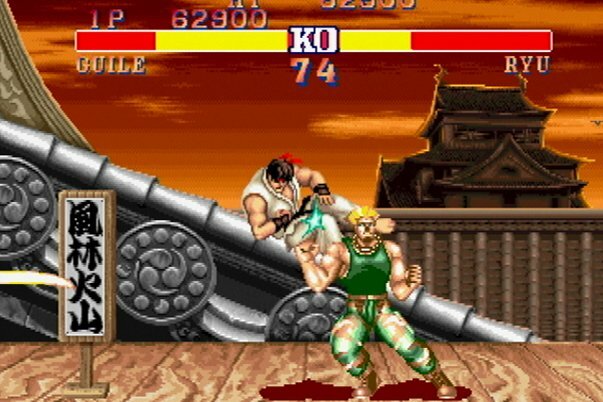 Perhaps the most important part about Street Fighter II was the fact that it created the idea of a competitive 1-on-1 fighting game. 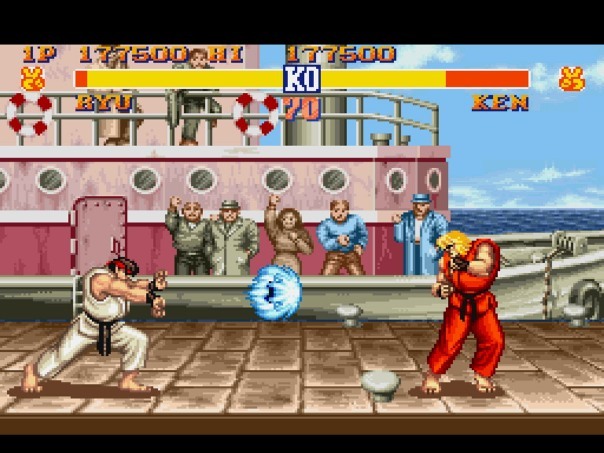 This new arcade culture had crowds of people waiting in line to play Street Fighter II, whether it was to play single-player or against other human opponents. 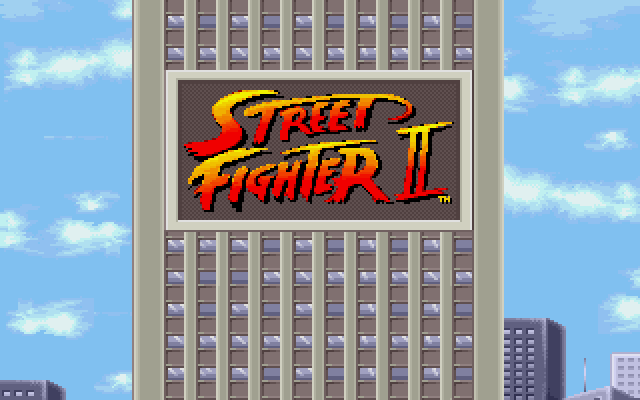 While some other video games at the time had no "skill ceiling"... it seemed like there was no limit to how good of a SF2 player one could be, and with 8 characters to master (soon to be 12), dedicated players were busy with the game for a long time. 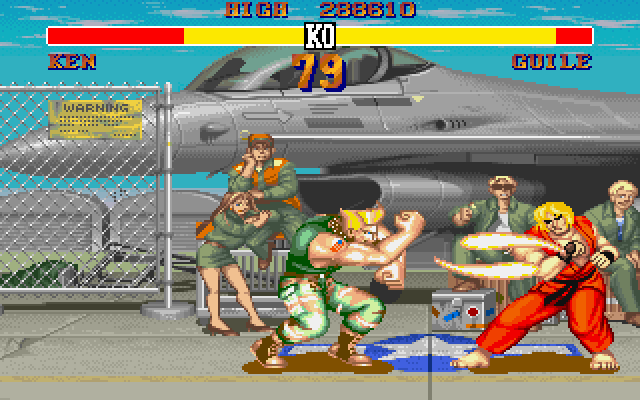 Worth mentioning, there were 8 selectable fighters... but more than 8 ways to play the game. 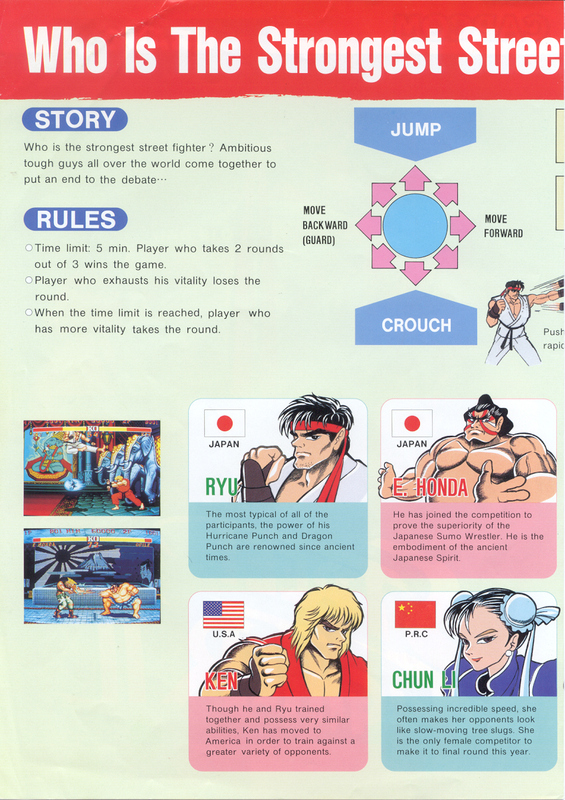 It was up to the player themselves to discover the best way to play each of the characters. 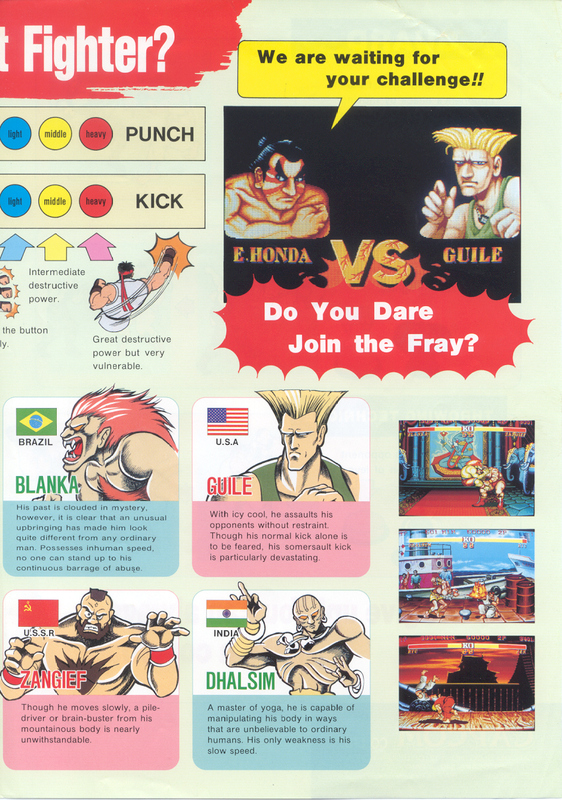 This game was pure crack in 1991. Btw, Winners don't use drugs. 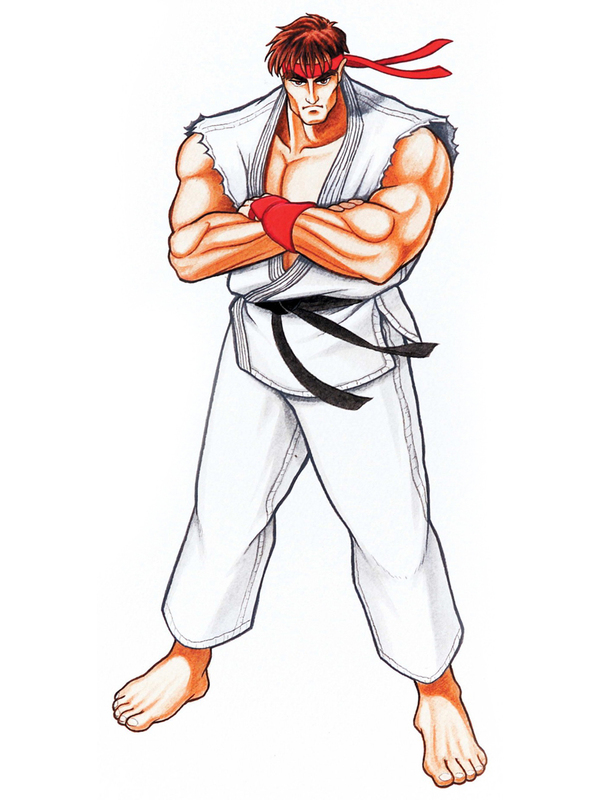 The fact that Capcom eventually released so many "versions" of Street Fighter 2 kept the series fresh and kept fans coming back to the arcades for more, anxious to spend their hard-earned quarters and dollars (or money their parents gave them). 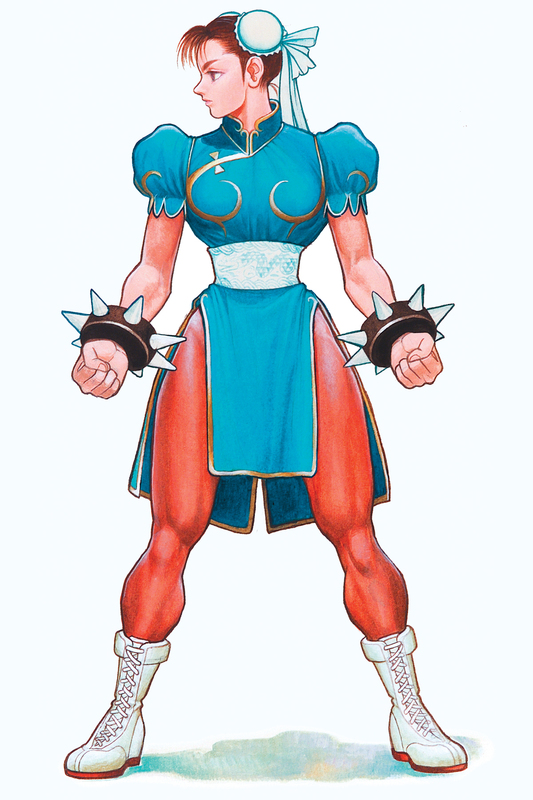 Capcom knew exactly what they were doing, and they were smart to do it. 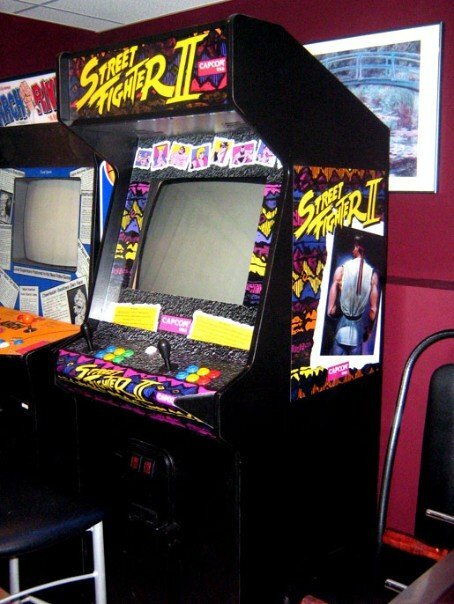 Every year or so, there seemed to be another version of SF2 popping up in arcades (and later released on consoles)... Street Fighter 2: Champion Edition was the first update to see the light, followed by Street Fighter 2: Turbo, Super Street Fighter 2, and finally Super Street Fighter 2 Turbo. 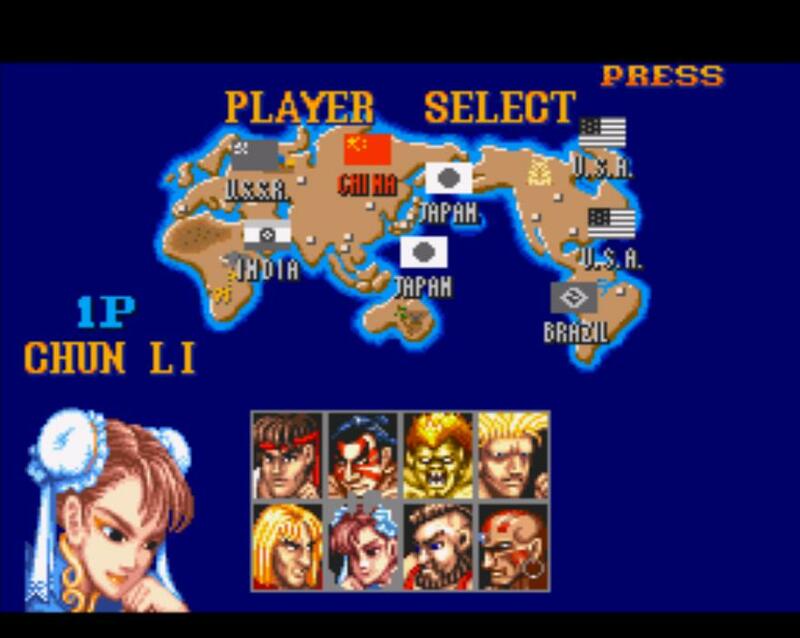 Dedicated fans appreciated each and every one of these installments... and little did they know in the early 90's, the lifespan and impact of Street Fighter 2 was far from over. 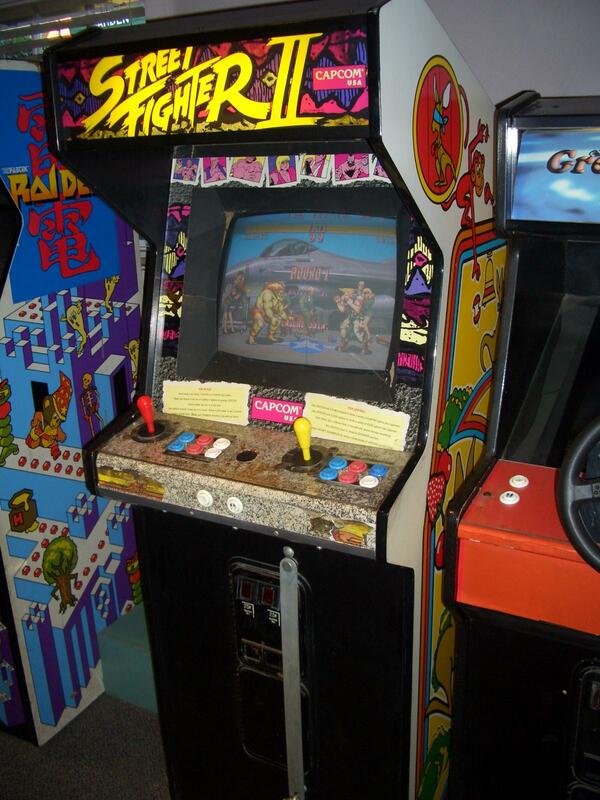 Simply going to arcades and playing video games was one of my favorite things to do as a 90's kid. The level of pure excitement while driving to an arcade... wondering what the competition will be like, today? Irreplaceable. 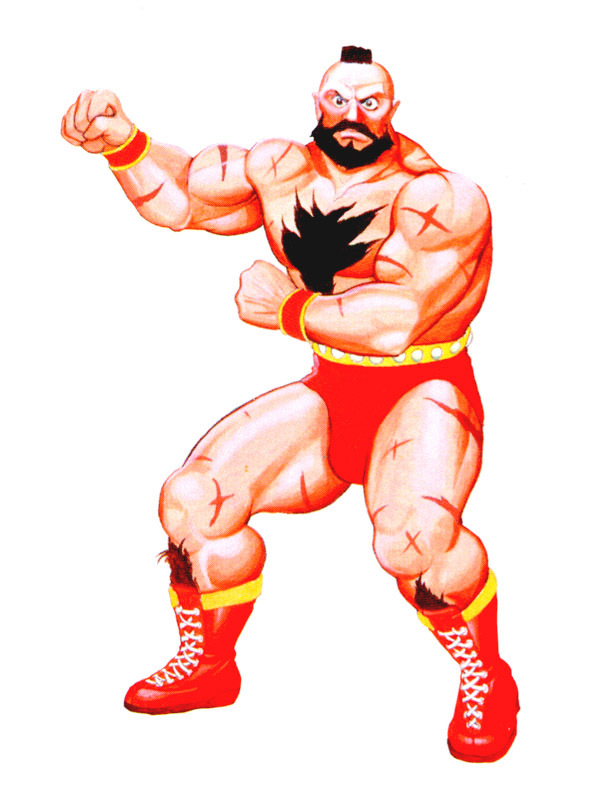 The excitement about fighting games has stayed with me for over 30 years now... and for that, I have to thank Street Fighter 2. 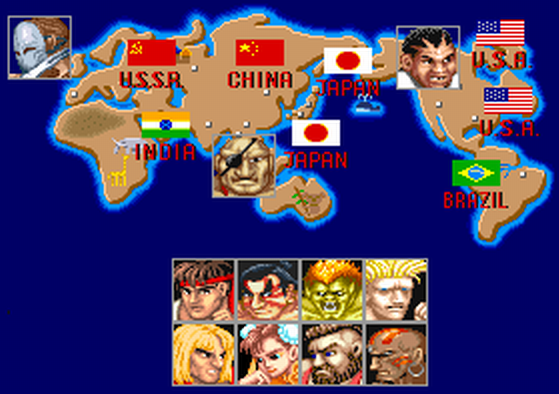 Street Fighter 2 started it all... 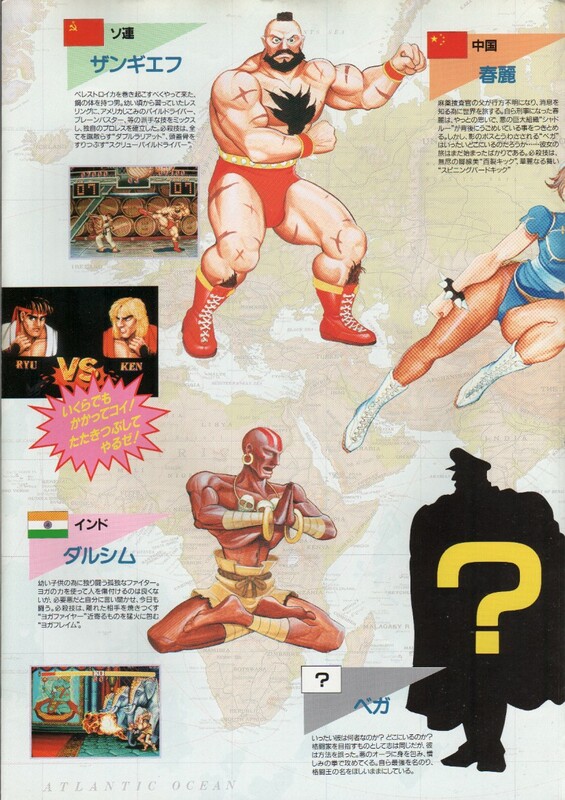 If it wasn't for SF2 being exactly the way it was, the "fighting games of today" would be very very different. 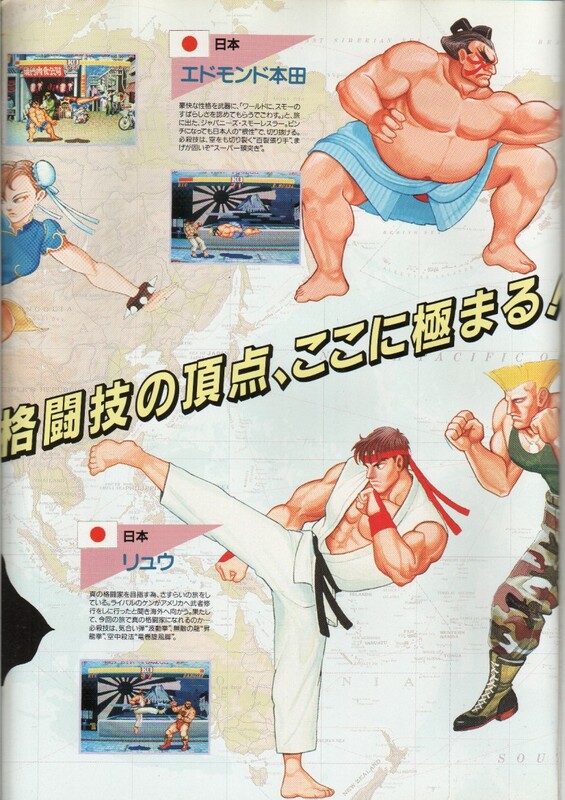 The "idea of combos" as they function in SF2 wasn't actually a planned mechanic and was actually more of a "bug"... which is simply mind-boggling. 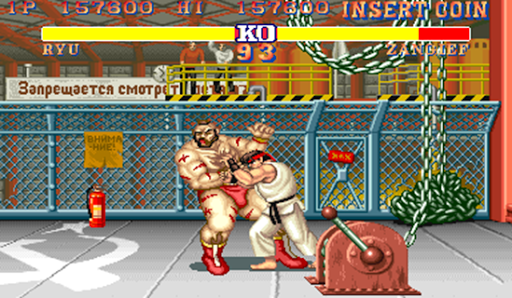 This combo format would eventually develop further into a more balanced and fair system in later installments, but every Street Fighter game still uses the fundamental combo format seen in SF2. 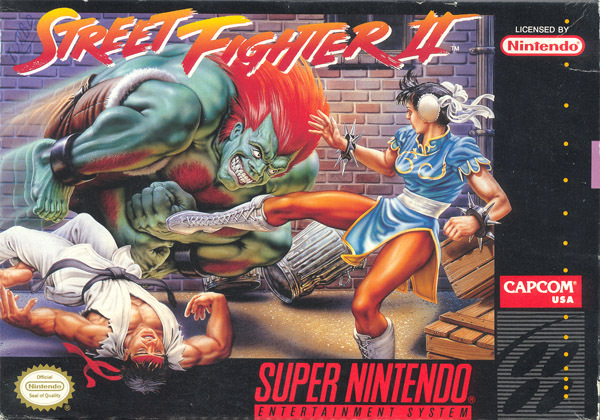 Street Fighter 2 was certainly a moment in gaming history that could never be replicated or forgotten. 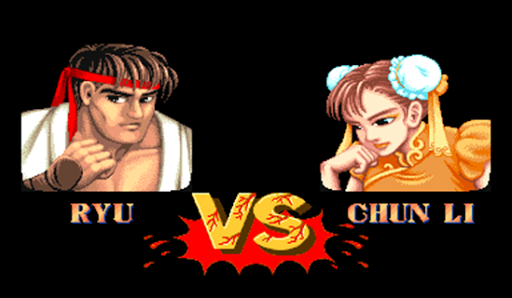 When speaking of Street Fighter 2... I can only talk about my childhood and the impact that the game had on me. 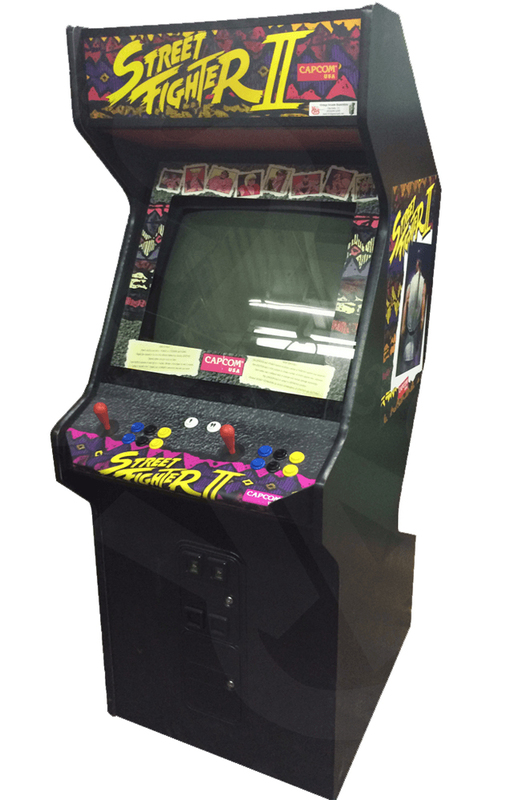 I was 8 years old when I first set my eyes on the glimmering new Street Fighter 2 arcade cabinet. I hardly remember becoming completely obsessed with the game since it happened immediately and quickly changed my outlook on games forever. 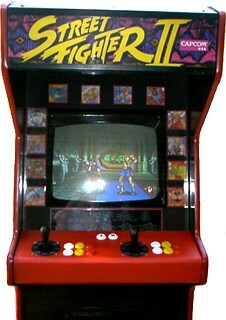 This new idea of a 1-on-1 "competitive" fighting game, with 8 different ways to play it... really changed everything. 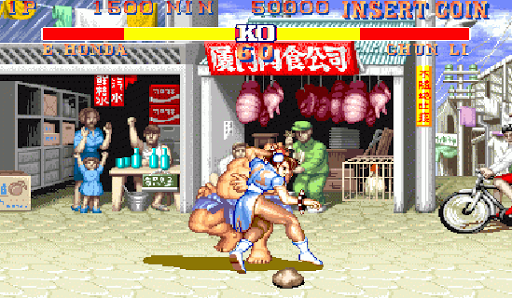 In SF2, there seemed to be a real reason to keep on playing and improving my skills. There was nothing as rewarding in a video game as getting a huge win streak, and having other people at the arcade wonder what you're doing to achieve such a feat. 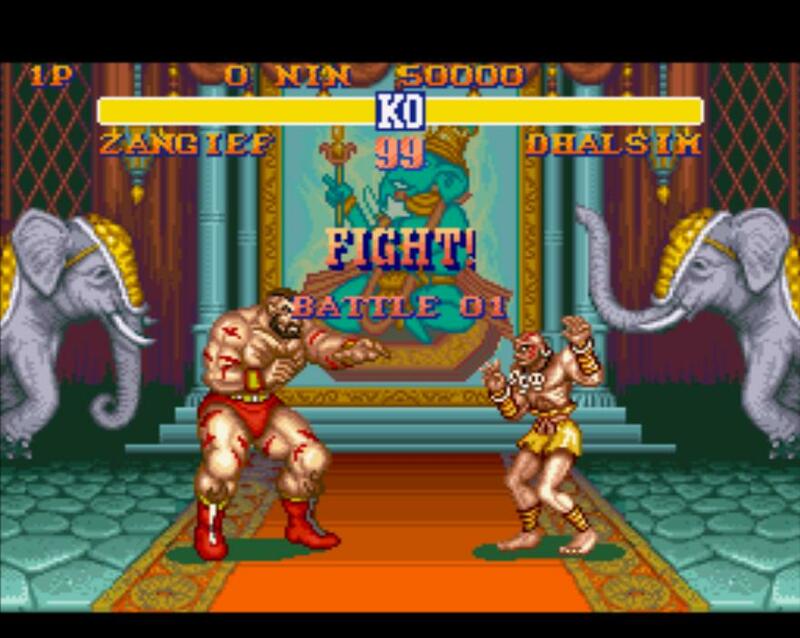 After getting more practice in after the SNES version released, I loved testing my newly found skills against other players from different arcades, win or lose... but one thing I sharply remember and always loved doing, was being able to beat teenagers and even adults (twice my size) in this game when I was a wee lad. 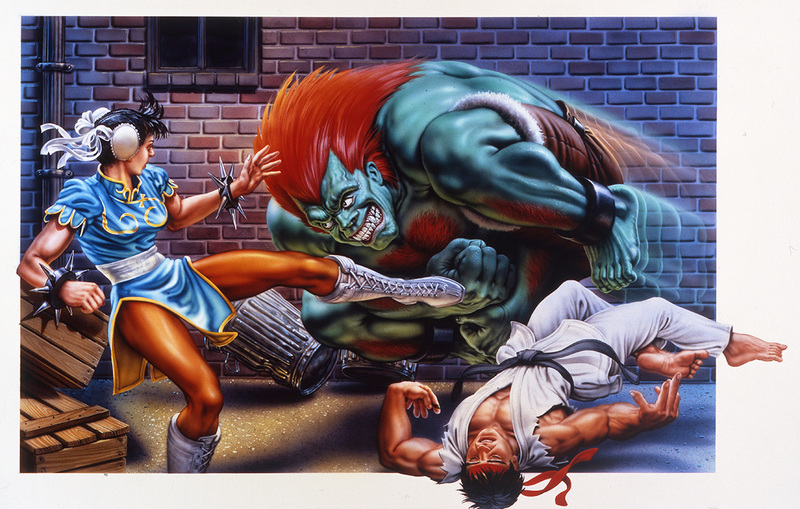 Regardless of when you entered the fighting game genre... it's important to remember and respect history and roots of the genre, which started with Street Fighter 2. 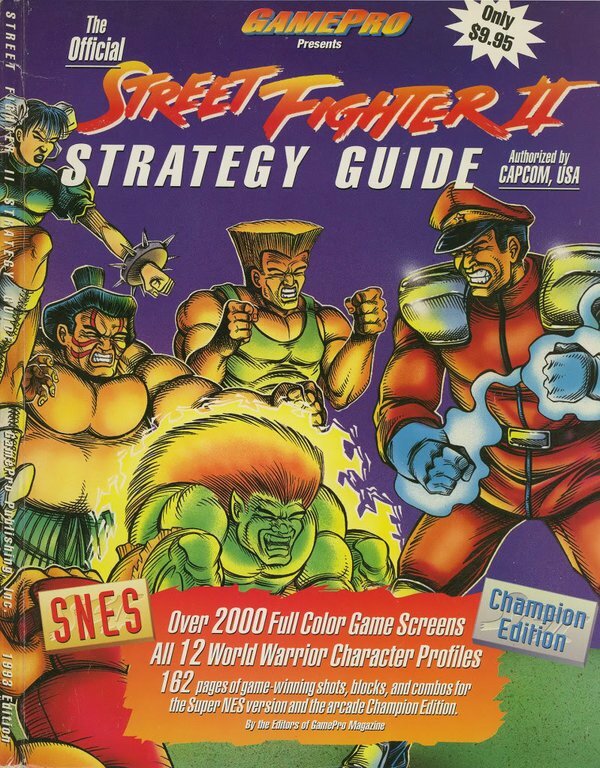 So many other games tried to mimic (and even blatantly copy) SF2's success, which spawned mixed results - but also paved the way for some amazing other 2D and 3D fighting games to be made down the road. 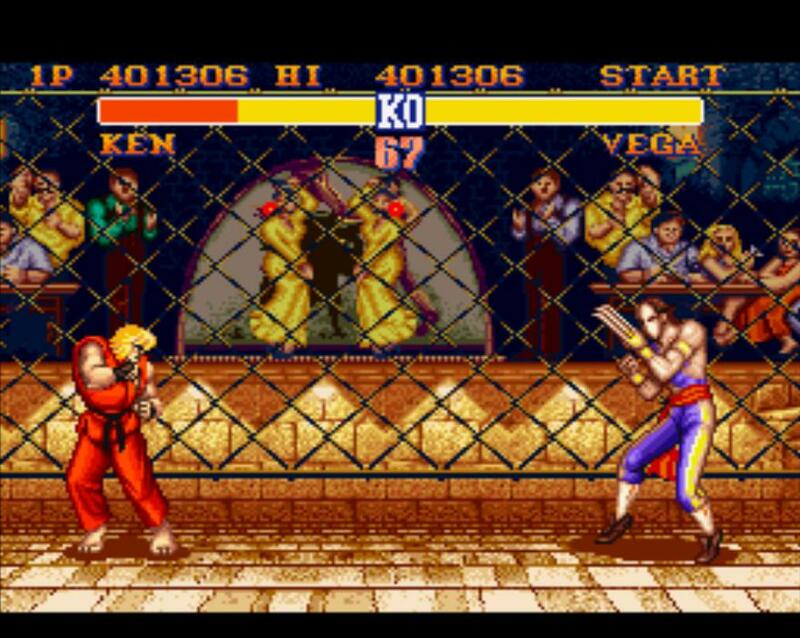 When judging and reviewing other fighting games, my mind always travels back to SF2 for a few moments, just to reflect certain aspects from a traditional perspective. Just to enjoy my nostalgia trip for a little bit longer... 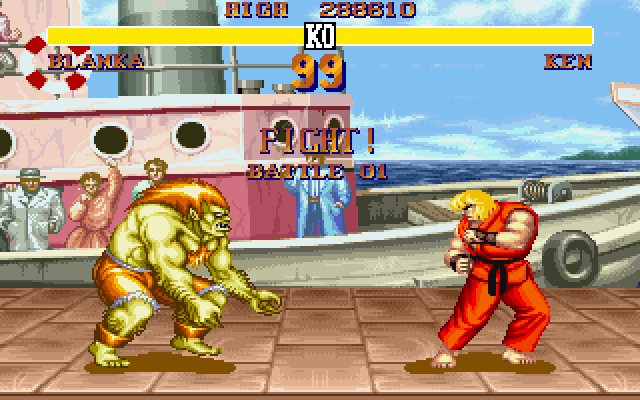 I remember when I was 8 or 9 years old, my first main character in SF2 was Blanka. 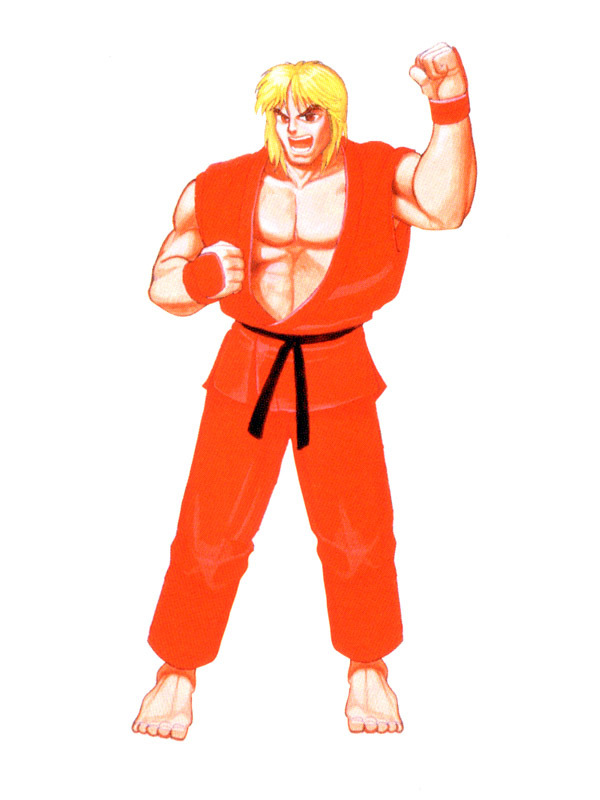 Against my first opponents at the arcade, I repeatedly used a basic jump-in HK/HP into a sweep. It worked so well... because players couldn't figure out the most basic technique of "low blocking" after a jump-in attack. 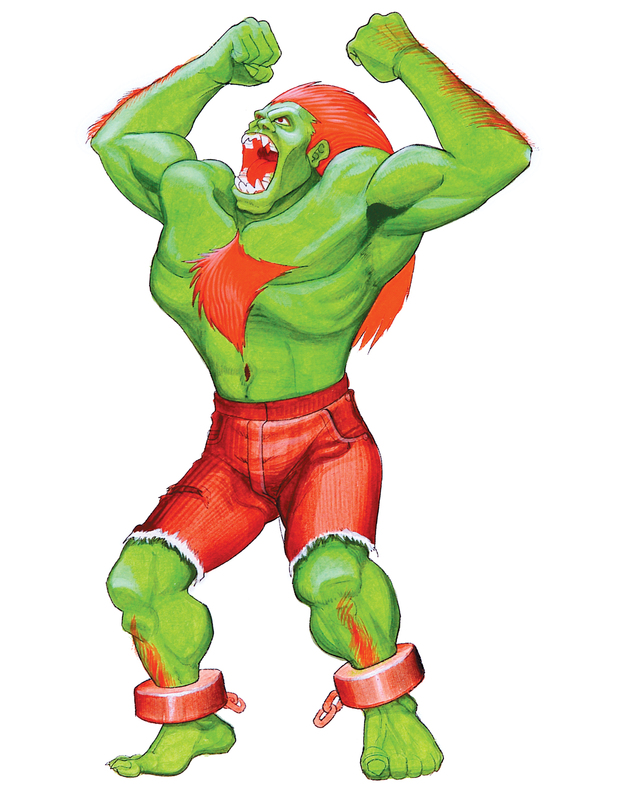 Add in some of Blanka's electricity for opponents to jump into themselves, and I was taking people's money and racking up some ridiculous win streaks. I remember a few opponents got angry and called my style "cheap"... although I actually thought this dude was saying "sheep" because of the way he was saying it. (Plus, the way I was beating him wasn't cheap at all, he was just playing poorly... so my young brain didn't register that way of thinking.) True story. 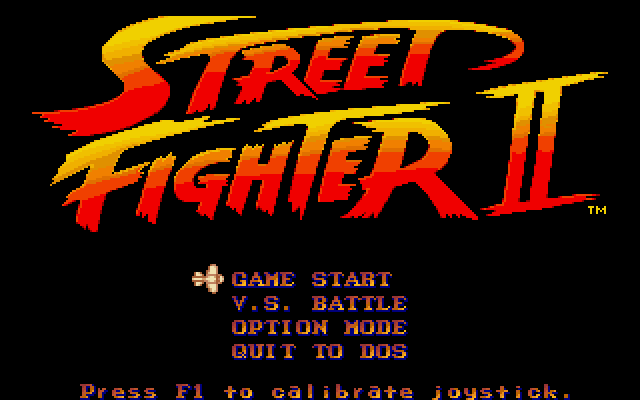 In closing, be sure to check out TFG's profiles / reviews for all other iterations of Street Fighter II. 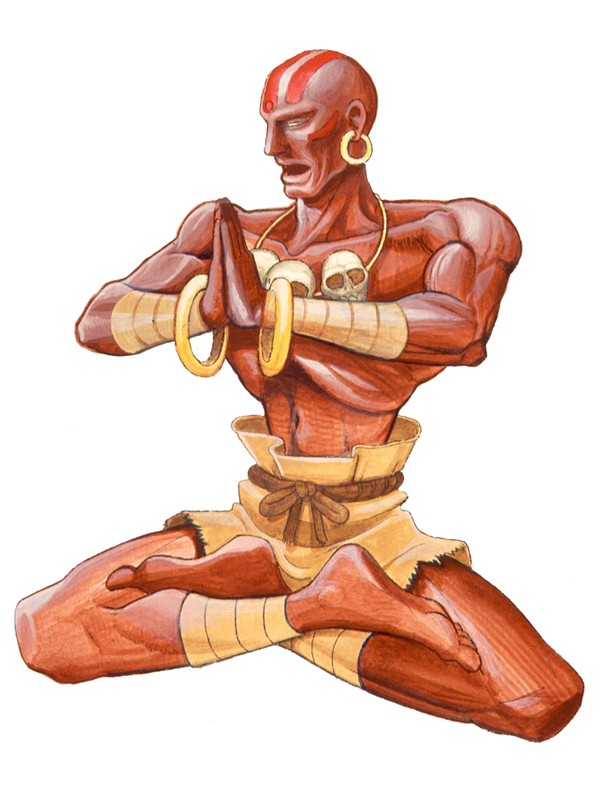 The characters, the artwork, the music, and the deep competitive nature of each title in the Street Fighter series remains a timeless and heavily influential part of fighting game history. Know your roots!